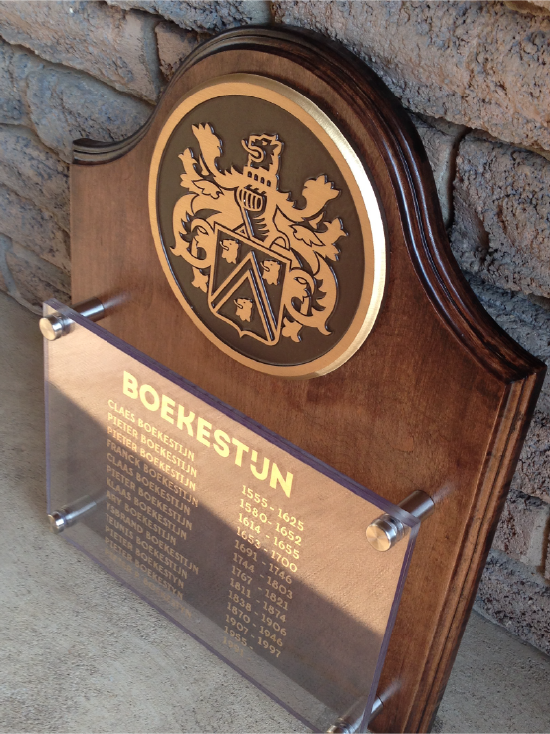 The Boekestyn Family approached me to design a wall mounted plaque that depicts their historic family tree. 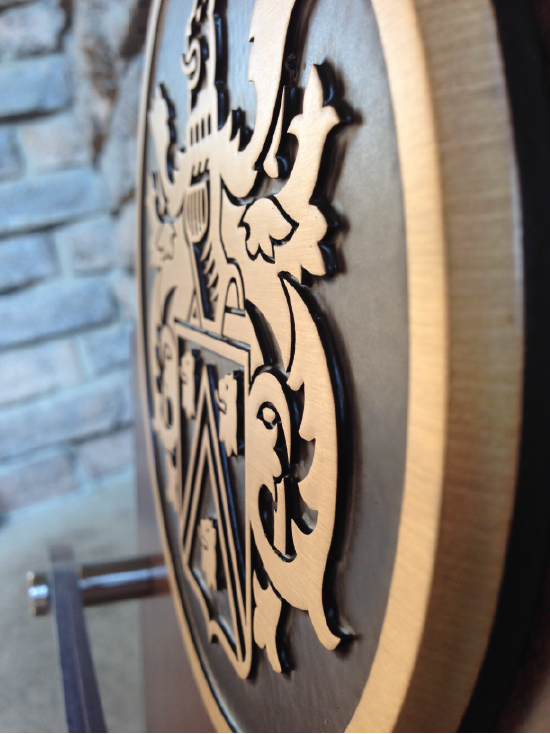 This projected was a collaboration with James Newman Design — together we executed a custom wood plaque, stand-off name plate and a precision machined bronze family crest. The timeless design is sure to be enjoyed by the family for years to come.